This week is starting out right – mild weather and bright skies. It’s put a spring in my step. I feel like I’ve left winter behind. Ok, so I’m an optimist…But I’ll remain so until the next onslaught of wind, hail and spring fury. Another thing that’s helped my mood was Saturday’s post. 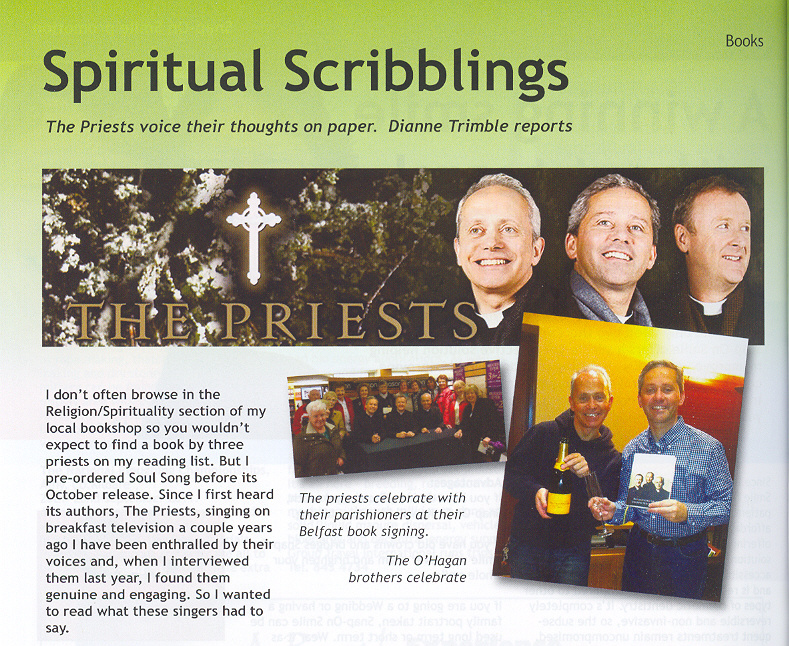 I opened a large white envelope and found not a bill or advertising but a copy of the latest issue of Senior Times – with my piece about The Priests’ recent book, Soul Song included. I turned the piece in before Christmas and hadn’t thought about it in ages so it was a pleasant surprise. When I was writing the article I enjoyed chatting with the trio and reading the book so it’s satisfying to see the piece on the page. 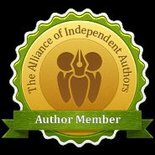 This entry was posted in March 2011 and tagged self help books, Senior Times, Soul Song, spiritual books, The Priests. Bookmark the permalink.